**Spectacular home built with incredible attention to detail. **It~s your dream home on almost acre lot! Unique Modern design with luxury finishes compliment an open floor plan emphasizing the beauty of the entertainment spaces. **Privacy with no HOA. 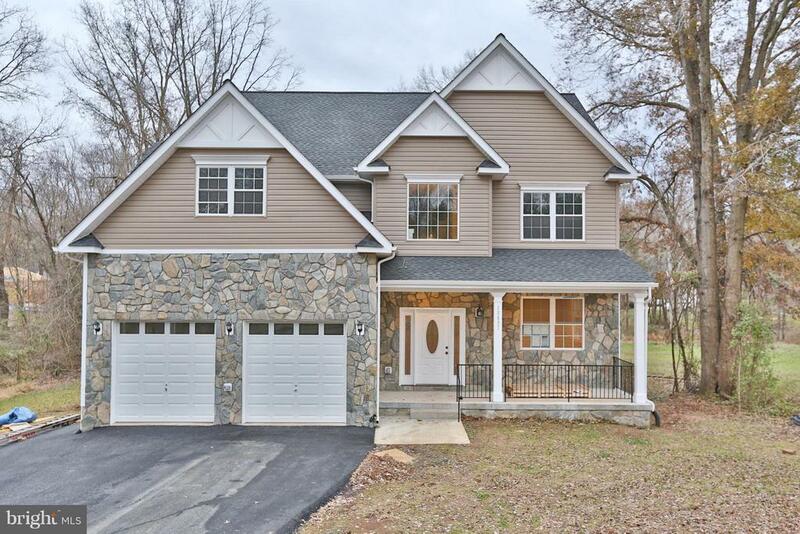 Beautiful 4BR, 4.5BA with hardwood floors throughout the entire house. **Owners Master suite with large bath with a freestanding tub, and a luxurious separate shower. **Second Bedroom is just like the owners suit. Gougers Jack & Jill Bath is between 3rd and 4th bedroom. **A fully finished basement with a beautiful ceramic tile floor. **You won~t believe how great this luxurious house is, located in Gainesville.